One slot intro class pass only. 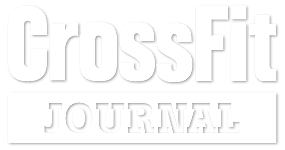 This only applicable for first time participants with no prior CrossFit experience. Waived if member signs up after class.